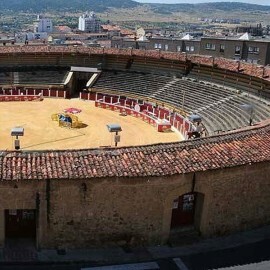 Bullring of Trujillo, Cáceres. 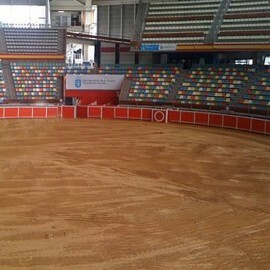 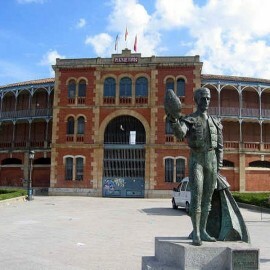 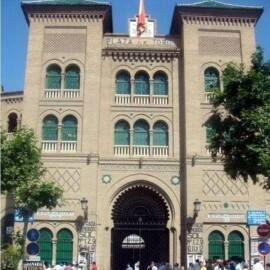 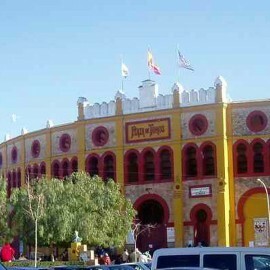 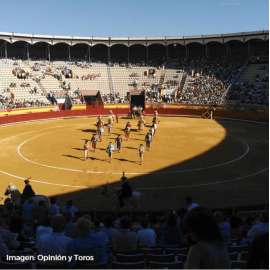 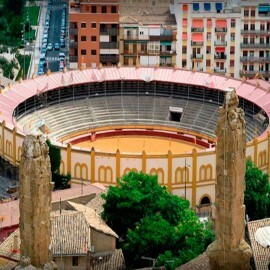 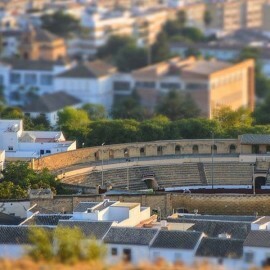 All the information about bullfighting, bullfighters and bullring of Trujillos. 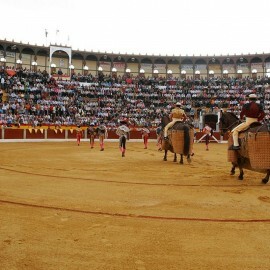 Enjoy the Spanish culture. 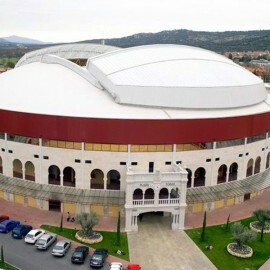 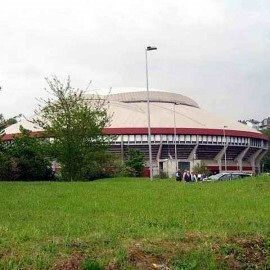 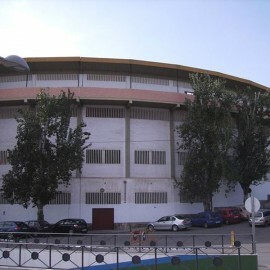 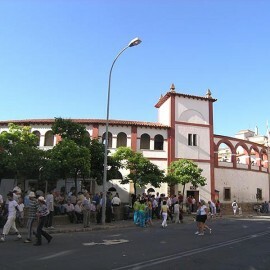 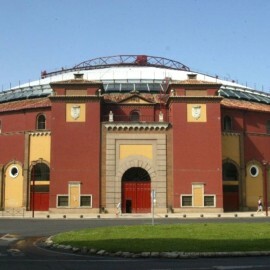 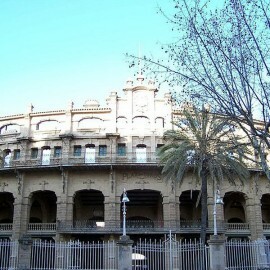 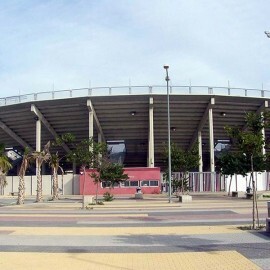 Declared Well of Cultural Interest for the Meeting of Estremadura, In Trujillo a previous bullring existed to current, placed in another point of the city. 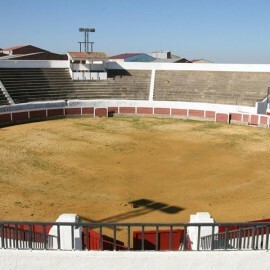 The current Bullring of Trujillo was inaugurated on June 8, 1848 by Antonio Sanchez " The Tato " as only sword by Trespalacios's bulls. 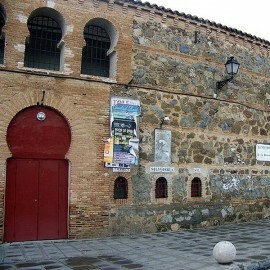 Masonry and wood is built by stone. 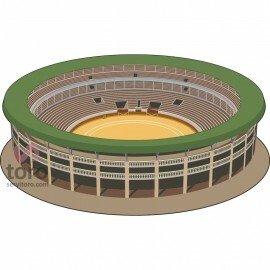 The turn measures 35 meters of diameter. 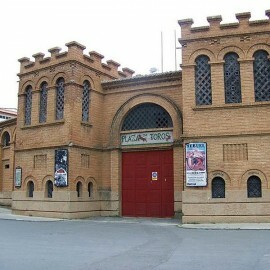 May. 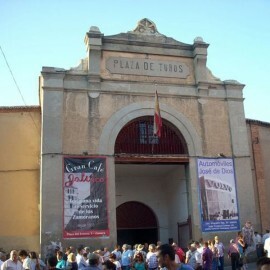 Coinciding with the Cheese Fair. 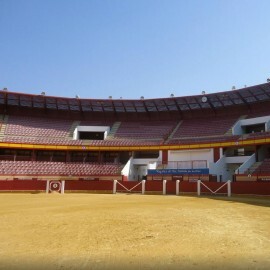 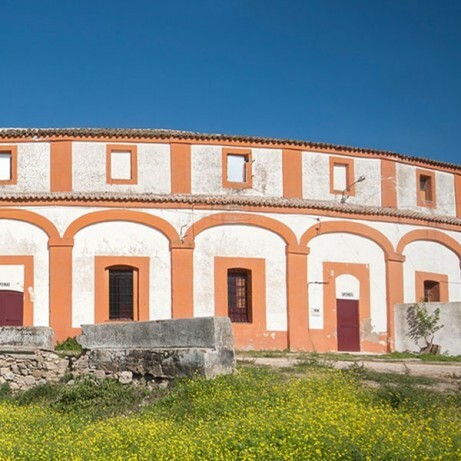 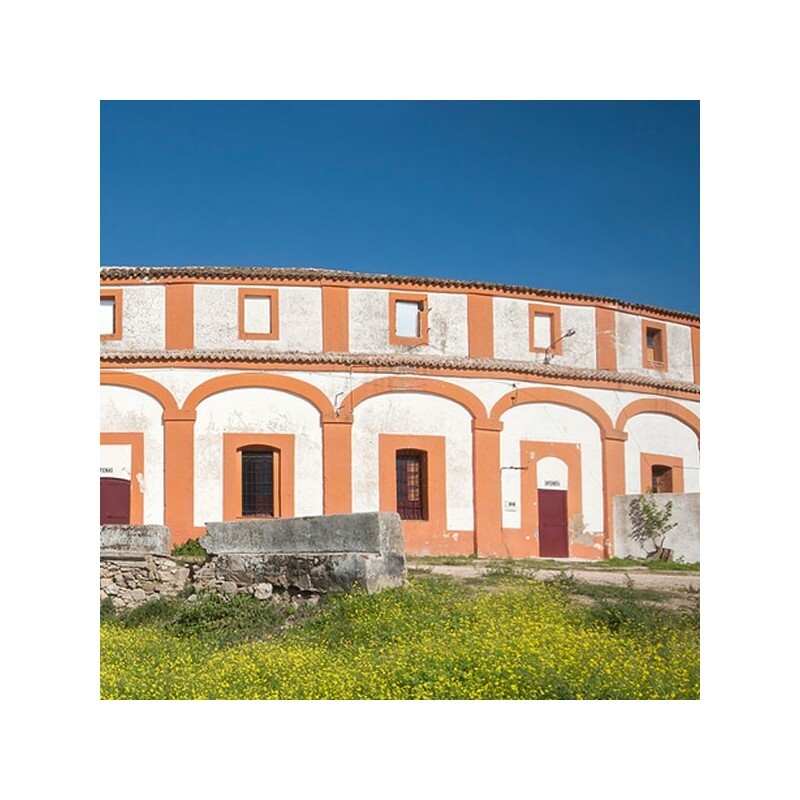 Request information and advance tickets booking for all bullfighting events in Trujillos: You may book in advance and be the first to purchase tickets to any event at the Trujillos Bullring. 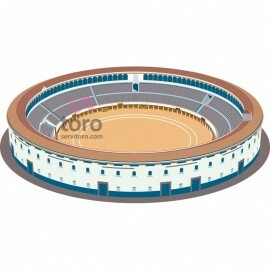 Servitoro delivery service offers the User the opportunity to acquire the tickets in a safe and easy manner from his/her home address, avoiding long queues before ticket offices. 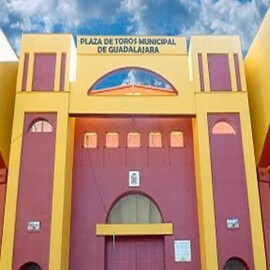 Complete the request information about Trujillos. 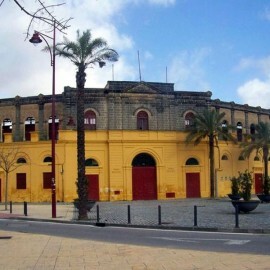 Once we have the tickets On sale, we send you a booking confirmation e-mail for make your definitive order. 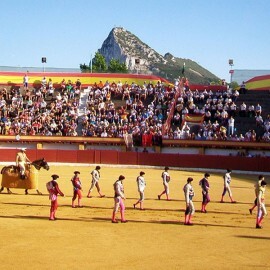 Servitoro offers to non-residents the opportunity to deliver the tickets to hotels, hostels and similar during their stay in Spain and coinciding with the bullfight event (2-4 days before the show). 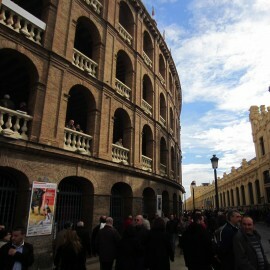 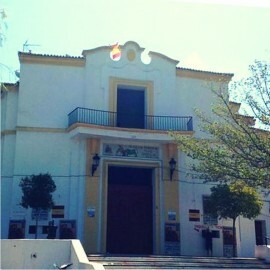 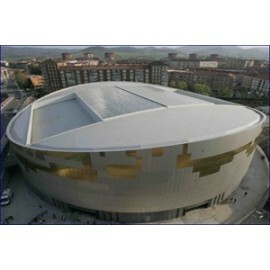 Servitoro, Official Box office of bullfighting tickets sales at Trujillo, Cáceres bullring.